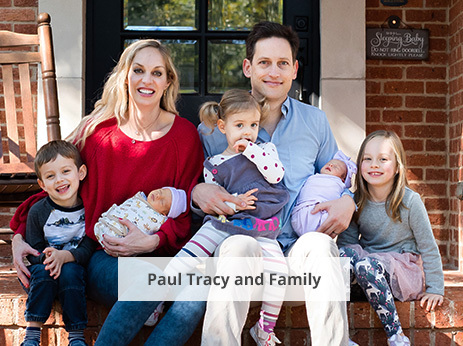 With millions of bottles sold, Puracy products have become #1 best-sellers on Amazon, they've been featured by The New York Times, CBS, NBC, and Martha Stewart, and they'll soon be available at Target stores nationwide. 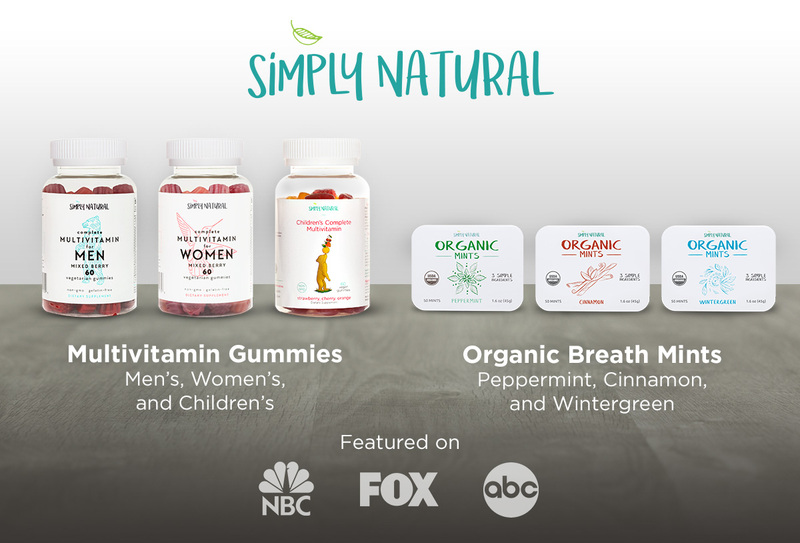 Simply Natural creates high-quality, great tasting, better-for-you vitamins and mints using Certified Organic and Non-GMO ingredients. Our mission is to reinvent classic favorites using clean, simple ingredients with NO artificial colors, flavors, or preservatives. Our stance is that if we wouldn’t feed an ingredient to our family or friends, then we would never use it in our products. As a special thank you for being a valued Puracy customer, we're offering 20% off all Simply Natural products on Amazon. This offer comes with zero risk. 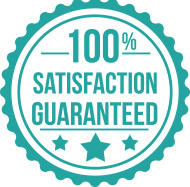 If you aren't 100% satisfied, then we'll refund every penny. You'll also keep every product you received...no questions asked. "I've been looking everywhere for a vitamin I felt safe giving to my toddler, and after a lot of research this one looked the safest." 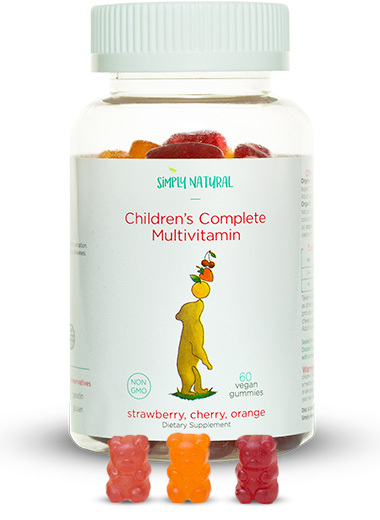 "My two-year-old LOVES these vitamins. He always asks for more. I tasted one myself and they are delicious." "Very pleased with this product and the fact that they aren’t filled with junk ingredients." "Perfect option to get my kids to take their vitamins." "Our favorite vitamins by far. We like the healthy ingredients and low sugar content." "I can trust the list of simple ingredients and they taste great!" "I love that they are vegetarian while still providing all my needed supplements." 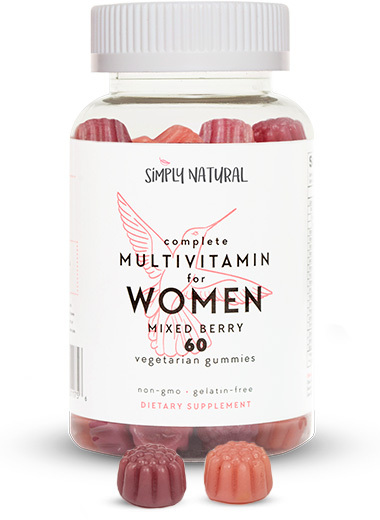 "Everything I'm looking for in a women’s multivitamin." "Great flavor and texture! 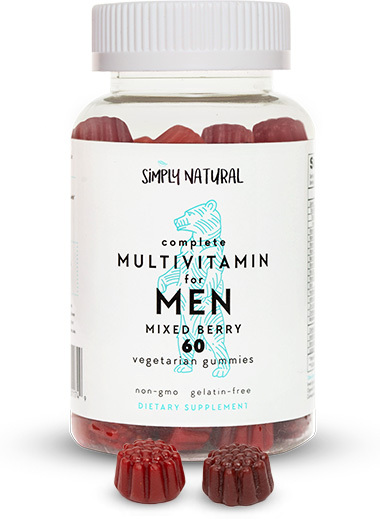 Switched to these from the large corporate men’s gummie vitamin brands and I could not be happier." 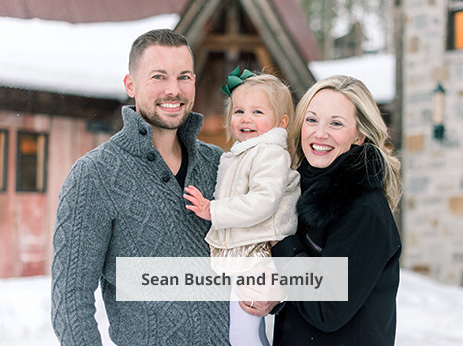 "It's always been a challenge getting my husband to take his vitamins, that is, until I introduced him to these gummies." "Love the ingredients in these." "I'm happy that they are vegetarian and they contain all the nutrients for a middle-aged man." 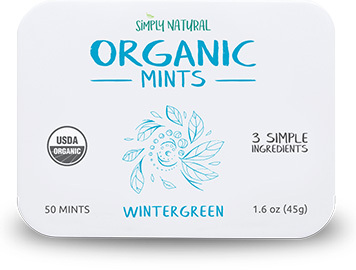 We've created hands-down the cleanest, best-tasting organic mints sold in America. 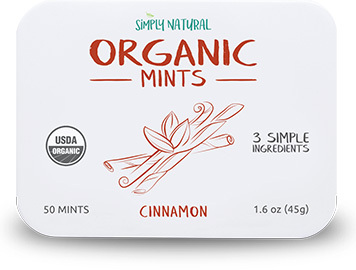 Made of only 3 simple ingredients — organic cane sugar, organic tapioca powder, and organic peppermint oil (or cinnamon/wintergreen oil, depending on the flavor) — our mints NEVER include artificial sweeteners, corn syrups, hardening agents, or other subpar ingredients found in our competitors' products. "Best mints I've tried in a long time. It is hard to find mints without additives or ingredients that I can't even pronounce." "I'm surprised at how much I like these." "It's hard to find organic mints that not only taste good but also work. I've found my new favorite brand." "Leaves your breath fresh for hours." 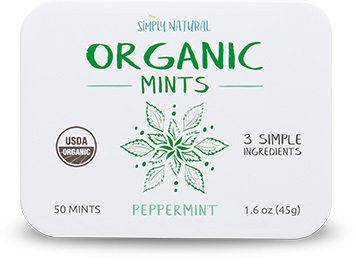 As a special thank you for being a valued Puracy customer, we're offering 20% off all Simply Natural products on Amazon.com — including all three flavors of our organic mints. Cannot be combined with other promotions. Only available on Amazon.com. Statements regarding dietary supplements have not been evaluated by the FDA and are not intended to diagnose, treat, cure, or prevent any disease or health condition. Consult with your doctor or pharmacist before purchasing, taking, or giving vitamins or any dietary supplements to your child or self.